Not many might know, but it is a fact that India is the homeland of hip-hop music. We can find many creative youngsters making their way to this genre of music. The hip-hop has now become an independent music genre in India. Many budding rappers are trying their hands in this music and have been able to garner appreciations. One such young talent is Alim Morani whose recent release ‘Let Me Live’ is well-received by the music lovers. 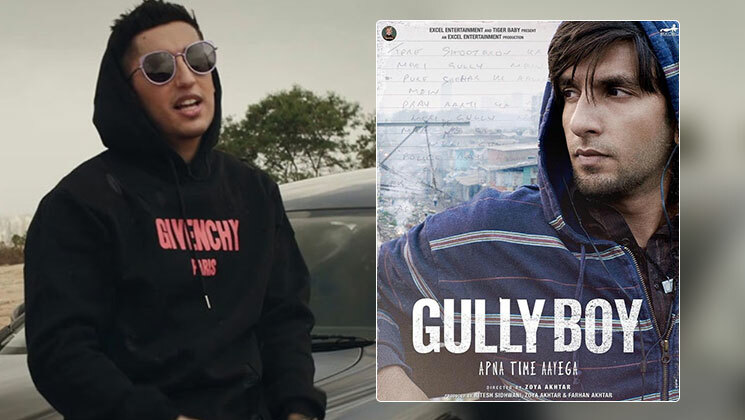 Bollywood is also trying its hands on the hip-hop culture in India and one such upcoming movie is Zoya Akhtar’s ‘Gully Boy’ that has Ranveer Singh in the lead role of a rapper. The movie is reportedly based on the Mumbai rappers like Divine (Vivian Fernandes) and Naezy (Naved Shaikh). Earlier the hip-hop was not considered as a part of music in India because of its provocative lyrics but now the scenario has changed. Rappers like Divine, Prabh Deep, Dee MC, and Naezy among others have brought a revolution in the hip-hop culture. With such a talented rapper like Alim Morani, we can actually feel that the hip-hop scene in India is going to change. If you haven’t yet watched Alim’s debut song ‘Let Me Live’, then do watch it here.